Mourinho has expressed his frustration over the club's transfer policy, and Pogba's departure would leave little time for executive chairman Ed Woodward to find a suitable replacement. 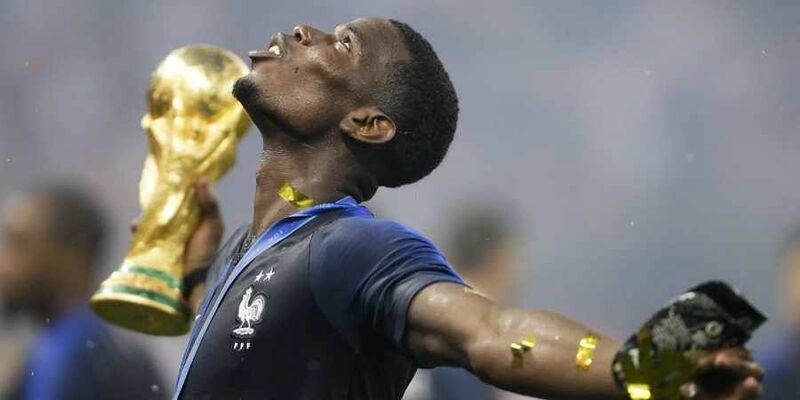 LONDON: France World Cup star Paul Pogba is determined to end his fractious relationship with Manchester United manager Jose Mourinho and move to Barcelona, according to British media reports on Wednesday. "But Pogba needs to play his part in that. It's a case of the player and manager getting an understanding for each other and getting the best out of the player."